Mitzvah Market is the largest and most authoritative resource on Bar/Bat Mitzvah planning. Featuring ideas and inspiration from our readers and vendors, we connect Bar/Bat Mitzvah planning families with experts in the party planning industry. Thousands of families rely on our website and expertise to find unique ways of making their son/daughter’s special moment memorable. 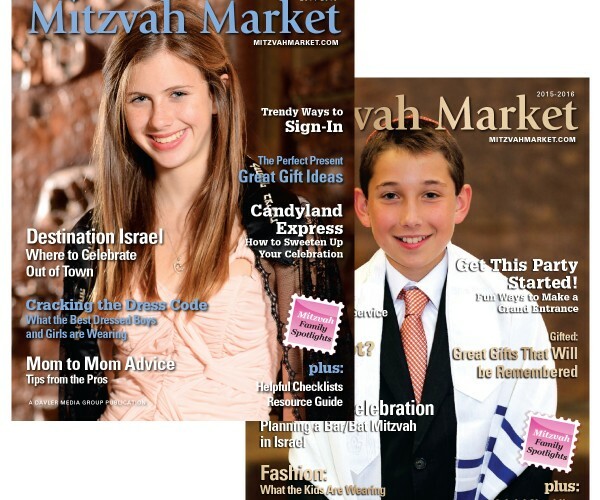 The Mitzvah Market division offers vendors a variety of marketing options through our website, e-newsletters, social media platforms, annual magazine, and showcase events that help them reach these affluent Bar/Bat Mitzvah planning families. 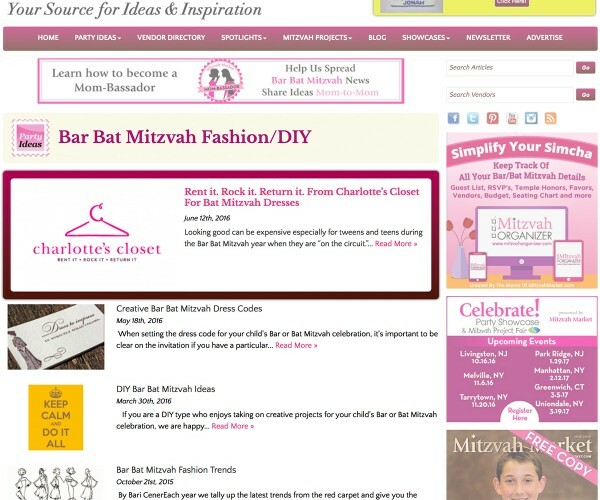 With over 35,000 monthly unique visitors and over 7,000 families receiving our twice weekly e-newsletters, Mitzvah Market is the online resource for all things Bar/Bat Mitzvah. With over 2,800 published stories archived on our website, including our popular Mitzvah Family & Mitzvah Project spotlights, readers are actively engaged throughout the Bar/Bat Mitzvah planning process. From the latest themes and logos to the most unique candle lighting ceremonies, entrances, sign-ins, decor, favors, invitations, and more, our website has something for every celebration. 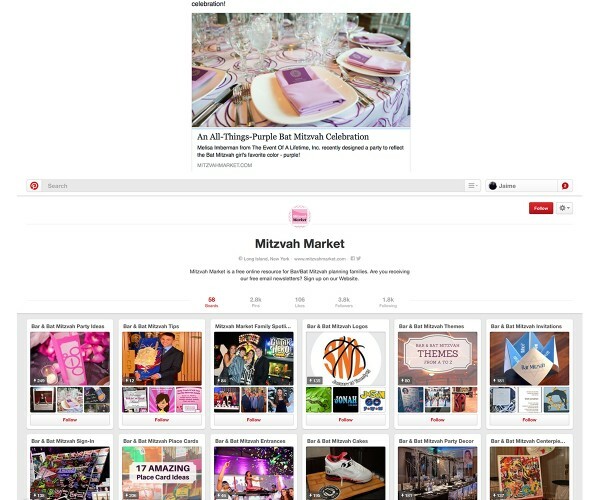 Mitzvah Market also features an active social media presence with over 7,000 fans across Facebook, Instagram, Pinterest, and Twitter. An annual publication, Mitzvah Market Magazine is the go-to resource for parents planning their child’s special day. From comprehensive resource directories to in-depth editorial, Mitzvah Market Magazine is referenced repeatedly during the year by parents across the Metropolitan New York area. The magazine is distributed in New York City, New Jersey, Connecticut, Long Island and Westchester/Rockland counties. In its 25th year, Celebrate! Party Showcases attract thousands of families in different stages of mitzvah planning all wanting to meet and speak with expert vendors and party planners in the Bar/ Bat Mitzvah community. 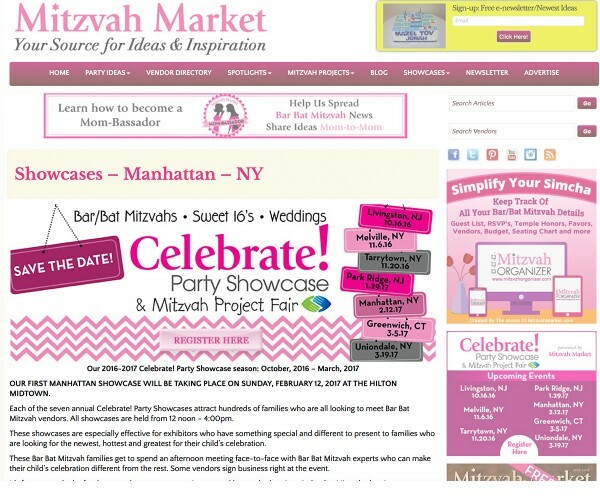 Mitzvah Market produces events from October to March in various locations: including New Jersey, Long Island, Westchester, Connecticut and our newest location, New York City. 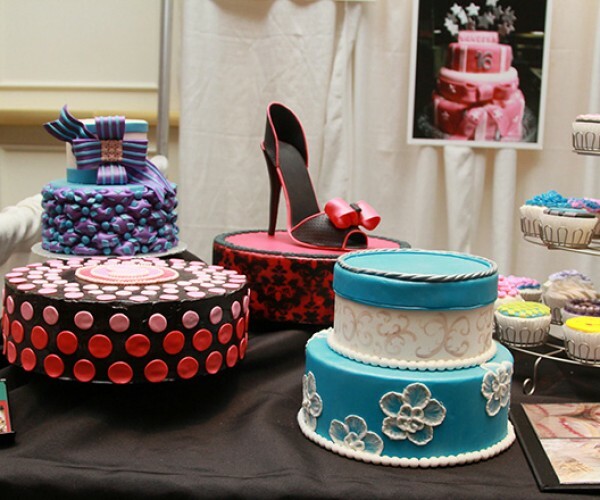 These events are a resource for vendors to showcase their product offerings and to families looking for ideas and vendors for their upcoming parties.